Huffington Post/Reuters (Nouakchott, Mauritania, June 16, 2013) — Al Qaeda’s North African wing (AQIM) on Sunday confirmed the death of two of its senior commanders in Mali earlier this year, veteran jihadist Abdelhamid Abou Zeid and brigade commander Abdallah Al Chinguetti, Mauritania’s ANI news agency said. The death of Abou Zeid, who made millions of dollars kidnapping Western hostages over the past decade, had already been announced “with certainty” by France in March after clashes with its troops in northern Mali. AQIM, however, had not until now officially confirmed the death of Abou Zeid, the leader of one of its southern brigades and a trusted lieutenant to the group’s elusive leader, Abdelmalek Droukdel. 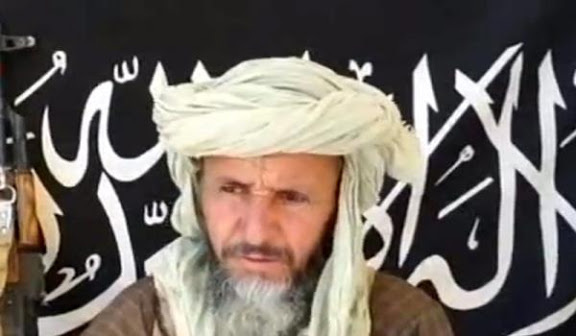 The AQIM statement sent to ANI said Abou Zeid had been killed in fighting with French-led forces in February in the Adrar des Ifoghas mountains in remote northeastern Mali. France launched a massive military operation in January that succeeded in driving al Qaeda-linked Islamists from Mali’s desert north. The Mauritanian agency often receives statements from Islamist groups operating in the Sahara region, many of which have Mauritanian members. Mauritania’s press is among the freest in the Arab world. AQIM said Abdallah al Chinguetti, a Mauritanian and the leader of its Al Vourghan brigade, was killed in the same operation. The Al Vourghan brigade was active in northern Mali during last year’s Islamist occupation. Mali aims to hold a presidential election on July 28 to turn the page on a military coup last year, which helped usher in the occupation of the northern-two thirds of the country by al Qaeda-linked groups.